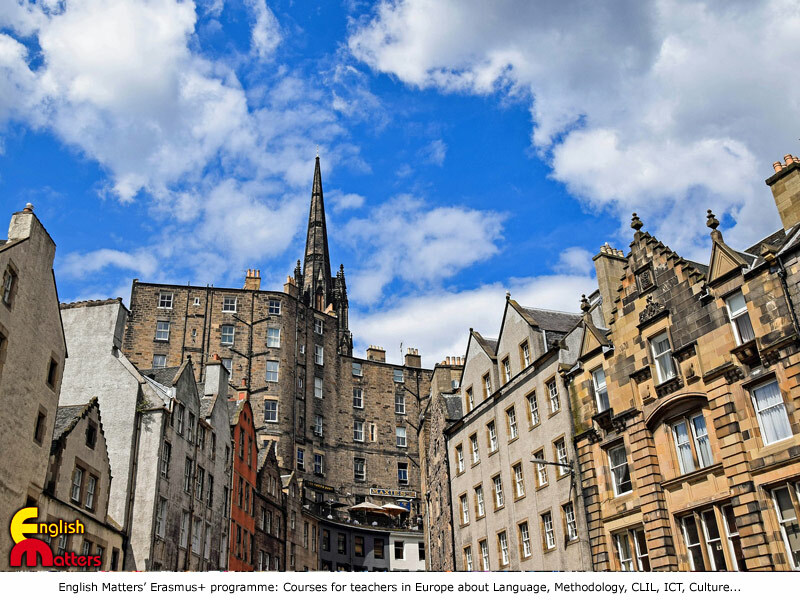 Erasmus PLUS(+) Course: English and Methodology for English Teachers. 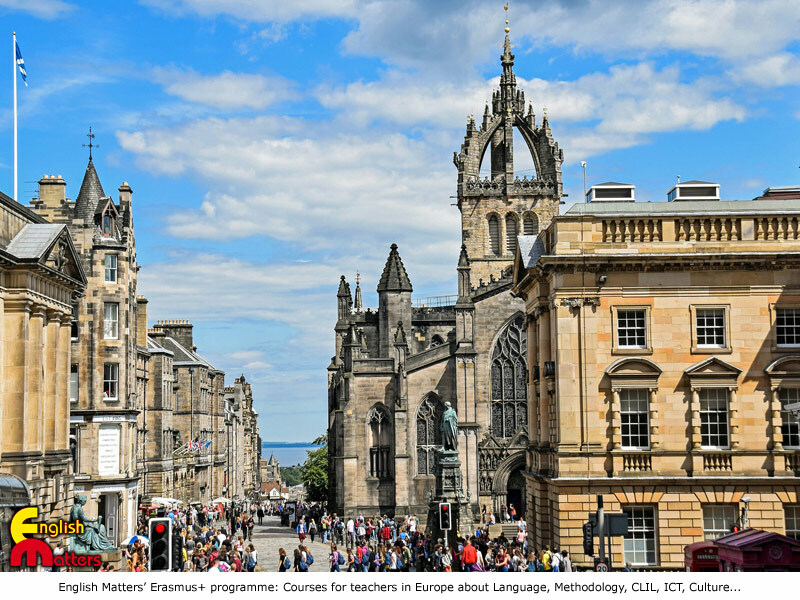 Description: This course is appropriate for teachers of English who wish to learn about ELT developments while providing participants opportunities to improve and enrich their knowledge of English in selected aspects of the language. 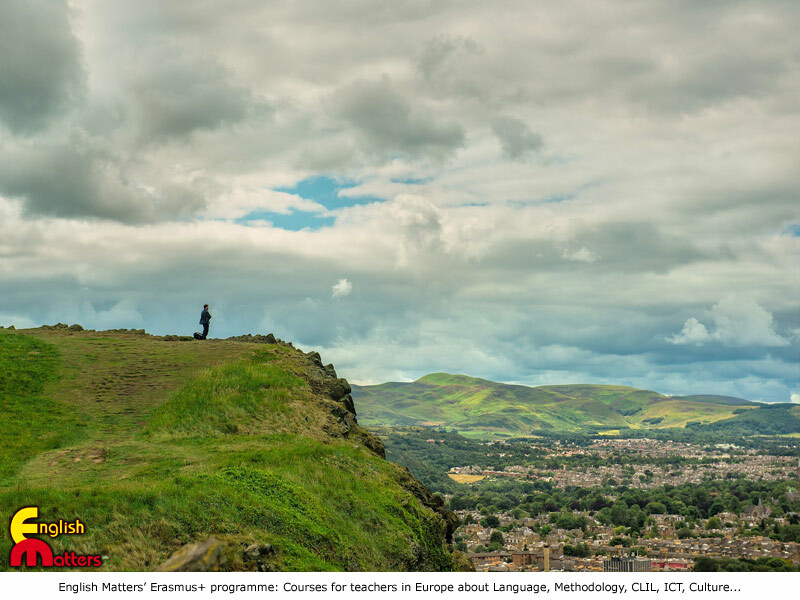 The key concept of the course is creative language teaching and learning for communication; the approach is humanistic, task-based and collaborative to create learning conditions conducive to effective and affective learning; and the focus is on practical classroom activities and resources. Student-centred and generated activities; groupwork and cooperative storytelling; drama, role-plays, theatre-based activities and non verbal communication; Art and English; communicative games and game-like activities; creative writing & other literature based activities; discussions and interviews; effective pronunciation; warmers, pace changers and closing activities; etc., will provide participants with a refreshing wealth of teaching techniques for the classroom. *Note: 5 training day courses start on Monday morning (09:00) and finish on Friday at noon (12:00 approximately). 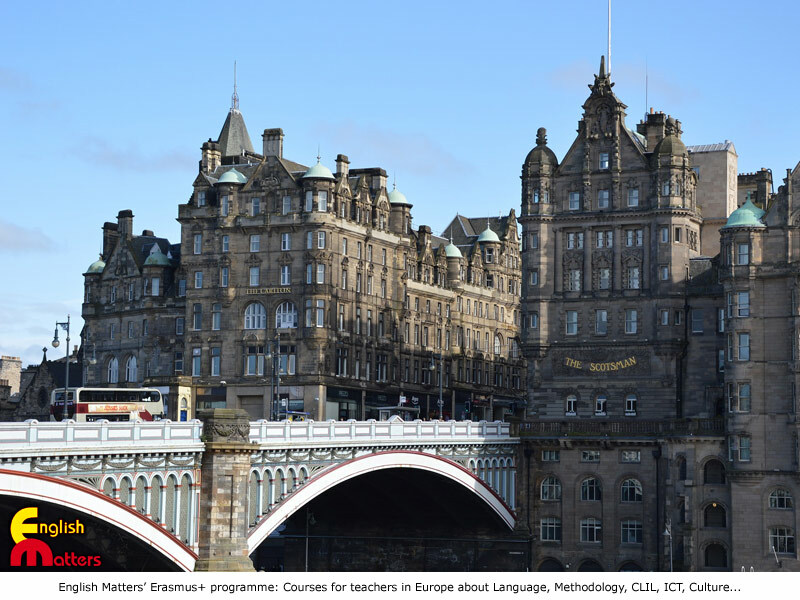 10 training day courses start on Monday morning (09:00) and finish on Friday at noon (12:00 approximately). 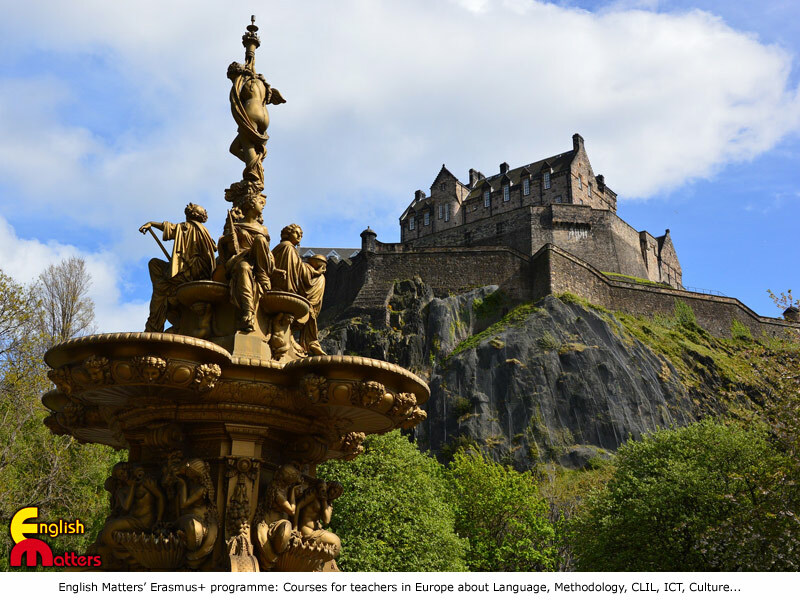 Click on "APPLICATION FORM" to get your REGISTRATION to our programme or contact us at english@englishmatters.eu for further information.